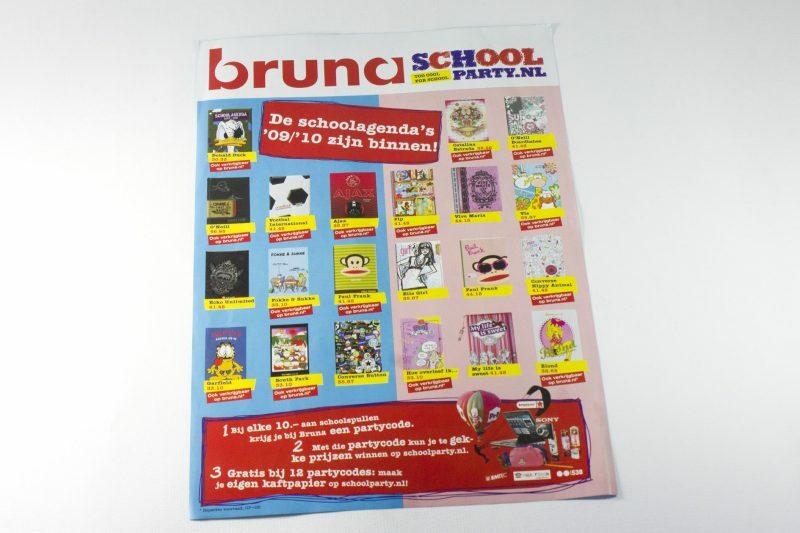 Super Retail Holding led the franchise Bruna to Curaçao. Their assignment for Passaat was to make a translation to the Curaçao market. 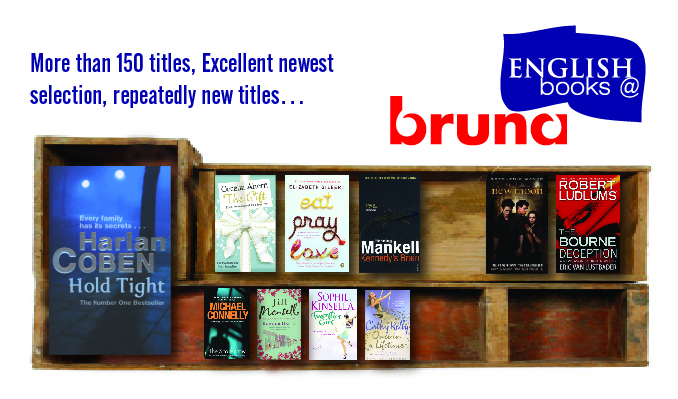 Besides the monthly brochures we designed various campaigns and for example, a logo created for the English book section with an advertisement campaign.